Like every year, The AEGEEan is giving a platform to candidates for a position in the European Level boards and commissions of our association to answer to some questions in order to present themselves. This year, we established a cooperation with the Golden Times and, together with his Editor Gunnar Erth, former and current journalists of our magazine will interview the candidates for the upcoming Agora in Krakow. Today we present you with the candidature of four members, all running for the six positions available for the members of the Network Commission: Aydin Mehdiyev (AEGEE-Baki), Elena Panagopoulou (AEGEE-Athina), Oksana Prokopchenko (AEGEE-Sheffield), Polina Khapaeva (AEGEE-Sankt-Peterburg). 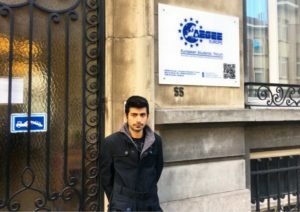 Aydin Mehdiyev gathered local experience as President of AEGEE-Baki and made his first international steps in the Eastern Partnership Project and the Youth Development Working Group. At Spring Agora Kraków he will be one of seven candidates for six open Network Commissioner positions for the term 2018/19. Second time around: NetCom Candidate Elena Panagopoulou already tried to get elected as Network Commissioner one year ago. In the end, the former board member of AEGEE-Athína member was not elected in a very competitive field of eight candidates. Now, with many new ideas and plans, the 26-year old gives it another try at Agora Kraków. 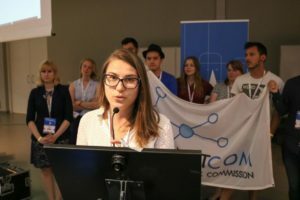 Oksana Prokopchenko, founder of AEGEE-Sheffield, is running as Network Commissioner at Agora Kraków. 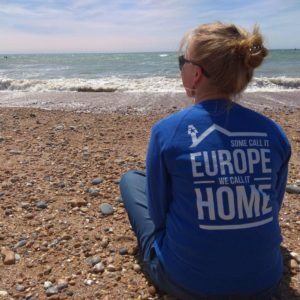 The antenna president is really motivated to bring the locals in the UK closer and closer to AEGEE-Europe in order to establish a better cooperation, to strengthen the locals in that area and the ones nearby, giving them all the tools to shine as they deserve to. You can read Oksana’s full candidature here. 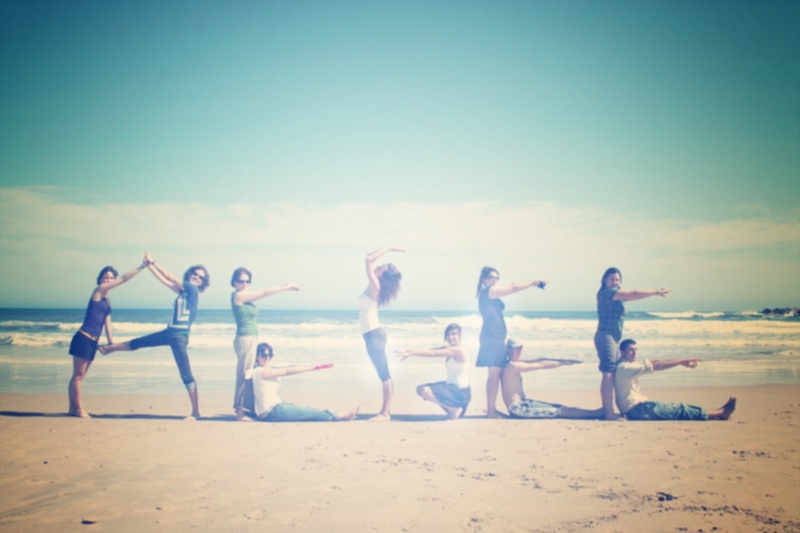 Polina Khapaeva from AEGEE-Sankt-Peterburg has been really active since she joined AEGEE in 2016, being president of her local for two years, member of the Youth Development Working Group and the AEGEE-Academy. Now she’s ready to take the next step – at Agora Kraków she runs for Network Commissioner. You can read Polina’s full candidature here.